Eliminate shrinkage and damage to fabric from in-plant dry cleaning. Extend the life of your drapes by removing the dirt while leaving the sizing in. Dusting blinds scratches the surface, misses the headrails and cords and only shifts dirt from one area to another. 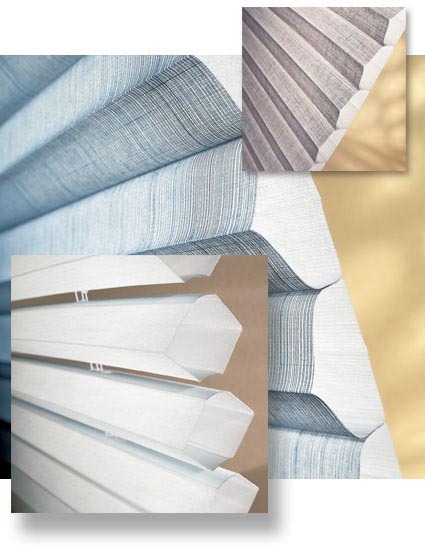 knowledgeable and know which window coverings will stand the test of time. We are certified cleaning specialists for every product we carry.